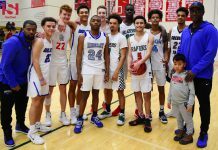 Season highlights: Foster again played a central role for coach Anthony Hardin’s up-and-coming Smoky Hill team, which finished 18-8 and got the program to the Great 8 round of the Class 5A state playoffs for the first time in a decade. 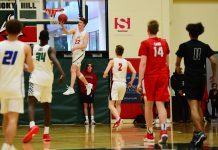 Foster was hampered by injury for a good portion of the season and finished with a career-low scoring average of 17 points per game, which still led his team. 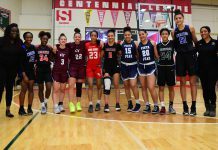 The All-Centennial League first teamer scored in single digits only three times in 21 games and poured in a season-high 30 points in a game against Centennial League champion Overland. He led the Buffaloes in both assists (3.7 per game) and steals (2.3 per game) and his average of 4.8 rebounds per contest put him third. 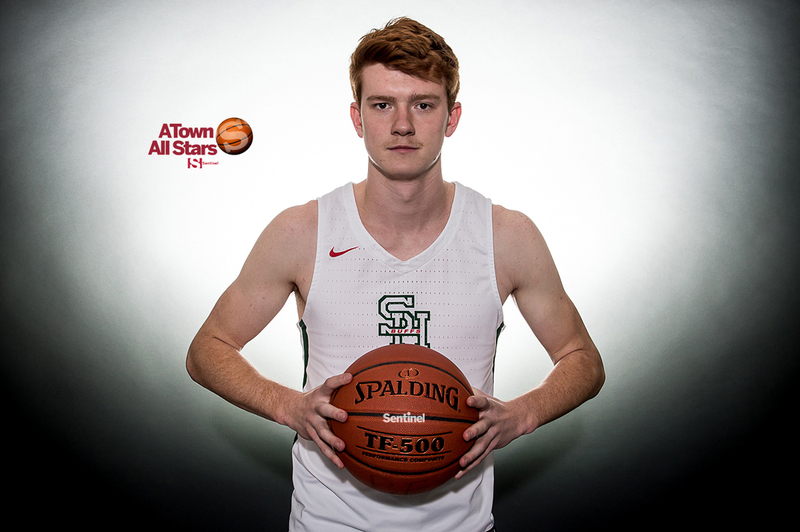 Foster is a three-time A-Town All-Star Game selection.